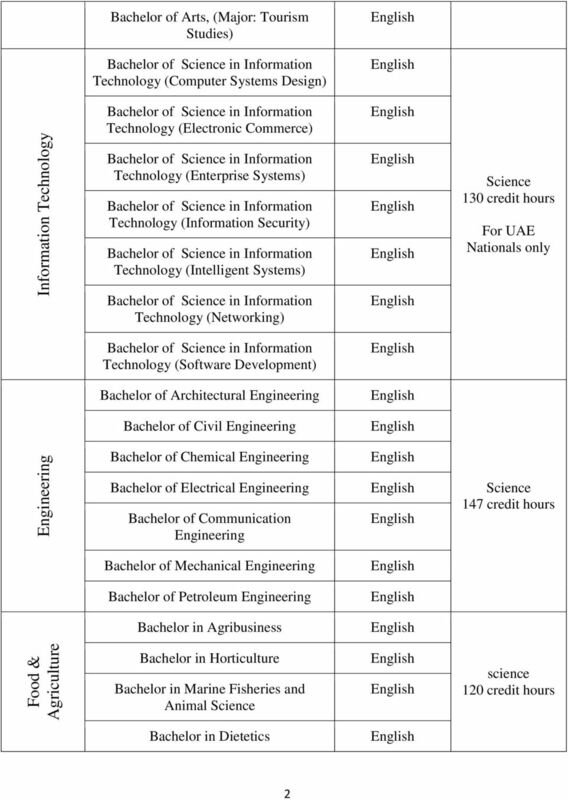 Download "Bachelor Programs. 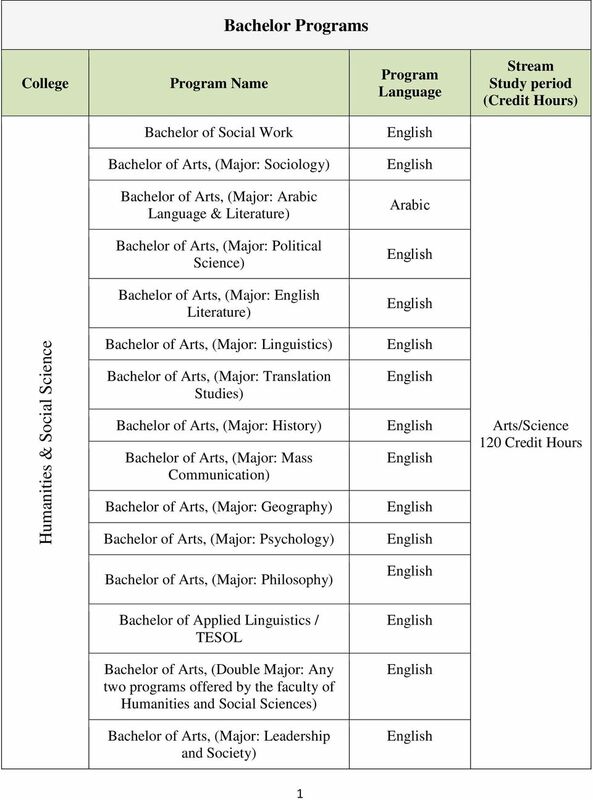 Bachelor of Social Work. 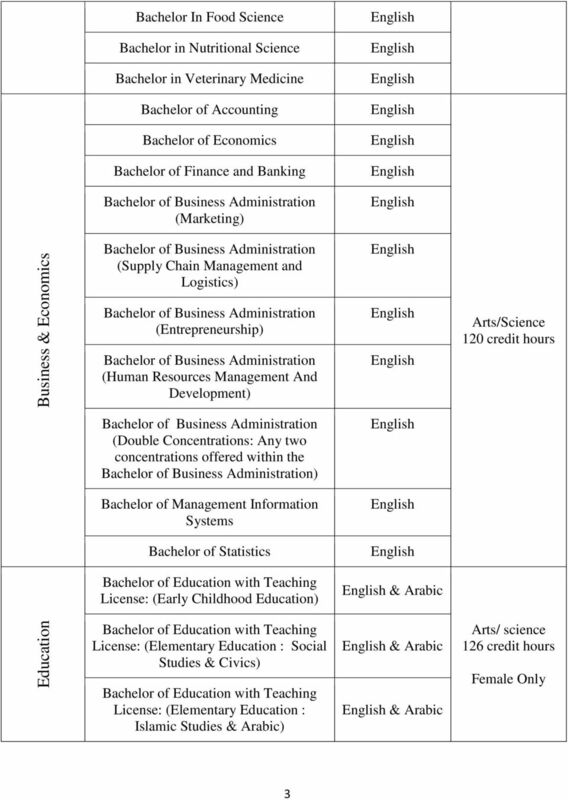 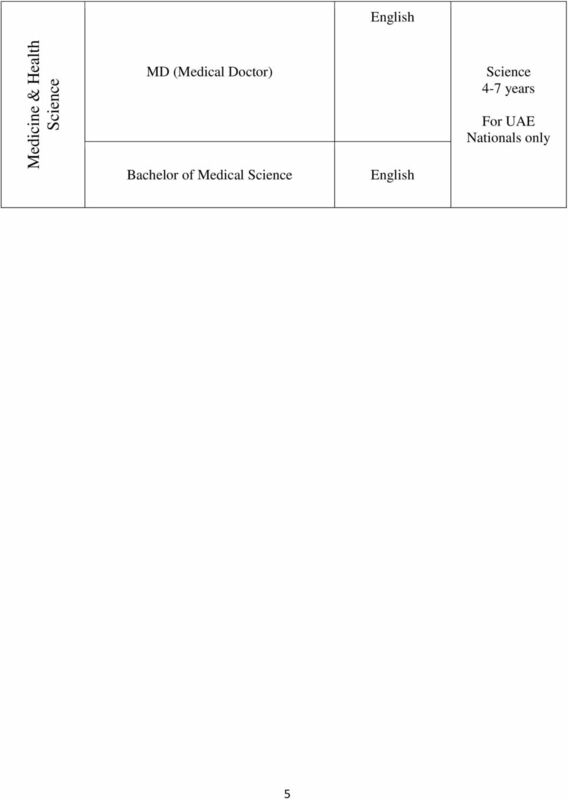 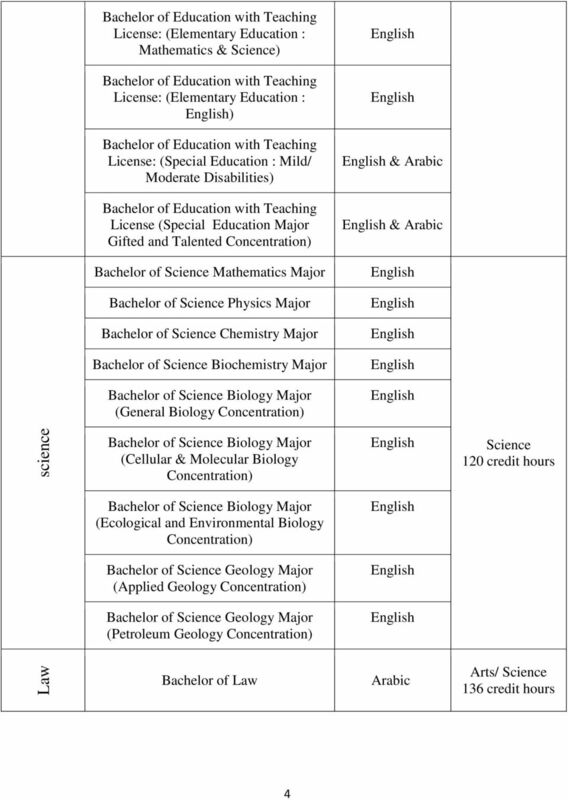 Bachelor of Arts, (Major: Psychology) Bachelor of Arts, (Major: Linguistics)"